Established in 1993, Perfectex has been a leading textile company around the world. 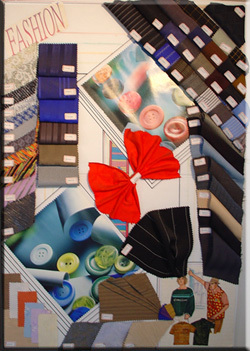 PERFECTEX has many outstanding fabric designers. Perfectex is composed of a group of friends who are interested & professional in designing various kinds of fabrics.especially latest jacquard and dobby fabrics.Becouse of continuing operation style from design.insisting on excellent quality, Perfectex's products are marketed all over the world & have won us a lot of reputation and customers satisfication.But we won't be proud of that due to this little process. On the contrary ; We'll work harder and keep developping newly patterns constantly to meet our clients growing needs. 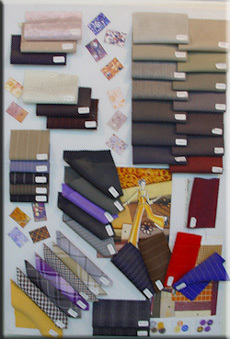 Woven fabric for men and women's suits. 100%Polyester for side by side yarn.